Staying safe away from home Please see link for advice about how to talk with your children about the dangers of 'running off' from their adults. 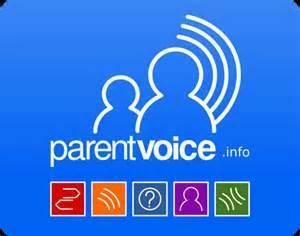 Parent Voice is a website which aims to guide you through the various stages of your child’s education and help you get the right support at the right time. The new school year is a good time to make some changes to support a healthy lifestyle. Change4Life have many ideas that are easy to build into your daily routine. 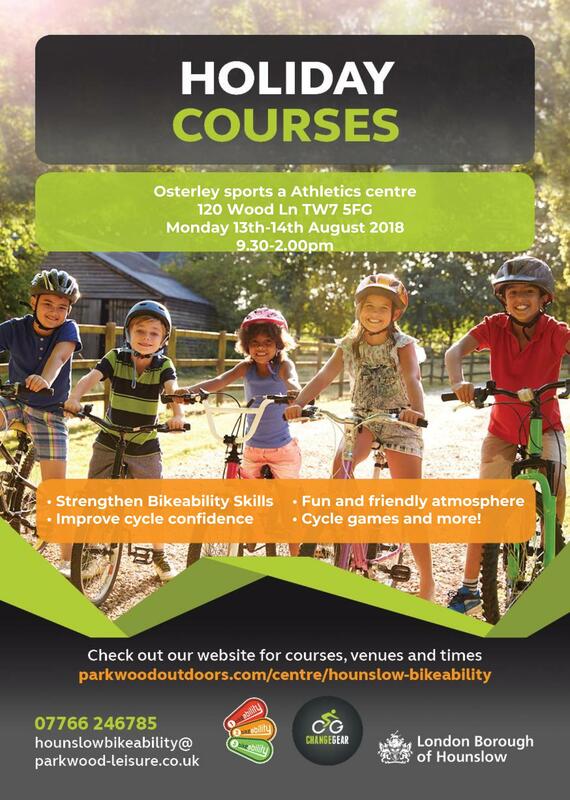 There are also offers and competitions that you and your child can enter. 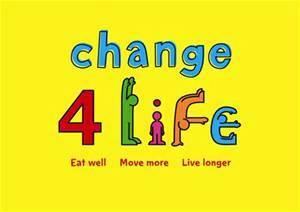 Please go to http://www.nhs.uk/Change4Life/Pages/smart-restart.aspx to learn more! Parent guides on Snapchat, Instagram, Facebook and Google - Guides on using common social media applications safely from Connect Safely. As part of Edward Pauling Primary School's ongoing safeguarding and child protection duties we are fully behind the government's Prevent Strategy. At Edward Pauling, we build pupils’ resilience to radicalisation by promoting fundamental British values and enabling our pupils to challenge extremist views. Government advice site for parents.